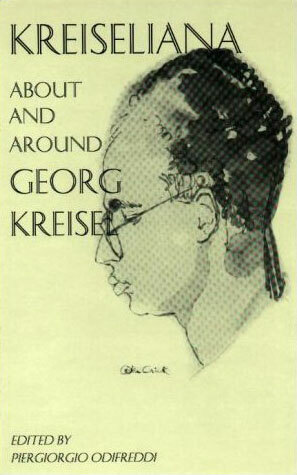 This multifaceted collection of essays, reminiscences and professional papers combine to create a tribute to Georg Kreisel, the influential logician and mathematical philosopher. The book aims to communicate to a wider circle his personal and intellectual influence. The contributors include Verena Huber-Dyson, Sol Feferman and Francis Crick.